Reviewed by Margaret Terpenning, M.D. This book, with its carefully thought out essays by 18 contributors, is well worth reading. 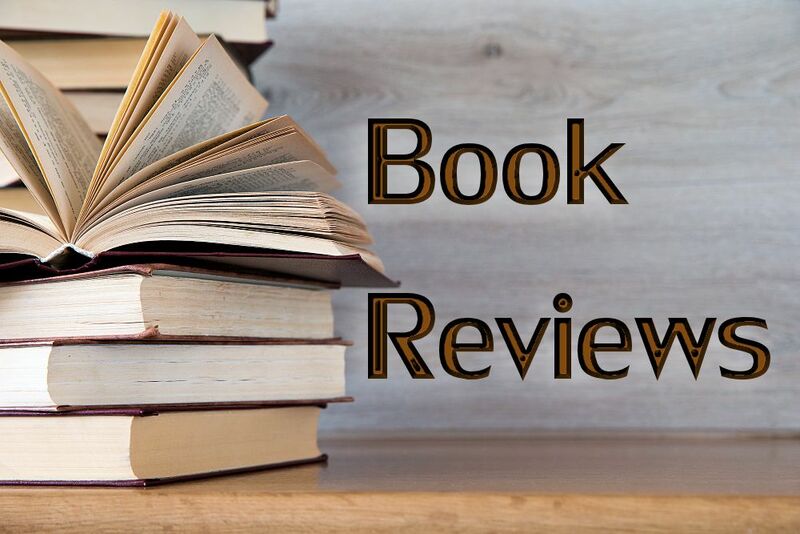 I review the book from the perspective of a doctor and teacher of other doctors, with a career history of concentrating on care of the older adult. Other good scriptural advice includes lines about not being anxious about our lives, not clinging to life unnecessarily, and about Christ’s freeing us from the fear of death. Since all of life is aging, many scriptures thus apply, including letting Christ be our model in the process, seeking new insights, being models ourselves, teaching and counseling others, being grateful receivers, and repudiating fear. These goals will keep us busy. I would add my own favorite scripture about aging, which is Isaiah 46:4: “I am your God and will take care of you until you are old and your hair is gray. I made you and will care for you; I will give you help and rescue you” (Good News Translation). The second essay, by Rowan Greer, is about special gifts, and will occupy us again with concepts which are true throughout our lives, but especially applicable to aging. The particular gifts to be given to persons growing older are respect, honor, and special care. Again, the fact that Jesus died young is noted. Certainly, though Christ was not embodied for very long, his wisdom is of the ages. The third essay, by David Aers, gives valuable lessons about aging in the Middle Ages. Notably, since lifespans were short in that time and place, the aged were rarities. Lessons from the poem Piers Plowman, with its depiction of life in medieval society, provide insight into self-knowledge, faith, and fervent love. The figure of “Elde,” wise old age, in another poem of the period is linked to the disattachment from desires. Piers Plowman finds worship in the maze of the world. This essay, with its many appropriate quotes from the literature, stirs in the reader a desire to read the originals. Medieval views of aging are worth studying in their own right. In contrast, an essay on modernity by Carole Stoneking is refreshing as a change. This author discusses perspectives on aging from more recent literature by Ruth Jacobs, T.S.Eliot, and others. She discusses how modern science, the situation of the modern church, and the worship of health, youth, and wealth today have intensified the pathos of the older years. She also discusses another way — a redemptive way — of looking at the situation. This is an excellent essay which uses authors as diverse as T.S. Eliot and John Bunyan to make points. Through the heroes of the essay, our own travels and travails through life are portrayed. We now all navigate “Britannula,” a futuristic republic from Anthony Trollope’s satire The Fixed Period. We can also enjoy how predictive Trollope’s imagination was with regard to ageist attitudes. We are now living in Trollope’s future; but what this may mean, we need Stoneking to help us understand. So read her words, not just mine. Keith Meador and Shaun Henson’s essay is another worth reading. It discusses Western civilization as a therapeutic culture. This is the viewpoint I face every day as a physician. It is anti-death, but also anti-life in some ways. It is an incomplete perspective, with innate, painful contradictions. We must, as the authors say, “transcend the therapeutic illusion.” They are right. Read the chapter to know why. Patricia Beattie Jung, in an essay discussing differences among the elderly, adds a needed insight: No persons are as fully different among themselves as the older people. Let us distinguish the people! Let us not have lumping and ageism! Chronic disease is life — my patients have taught me this. Whether weak, strong, rich, or poor, I applaud them all. Older women are discussed here, and age is discussed again as a gift, in counterpoint to the medical view of decline. Stephen Long’s essay faces the language of death, while Joel Shuman discusses the gift of a good death, which those blessed by it may have. The literature chosen in Shuman’s chapter is suited to its purpose. Some of the inherent paradox in medicine is included here as well. As a physician, I hope not to be superfluous, nor to consider my patients, though dying, superfluous. My veteran patients, coming to their end, are heroes to me. As veterans and also sometimes as Christians, they are an example and guide to me, their doctor. The essays throughout this book keep up this standard of excellence. 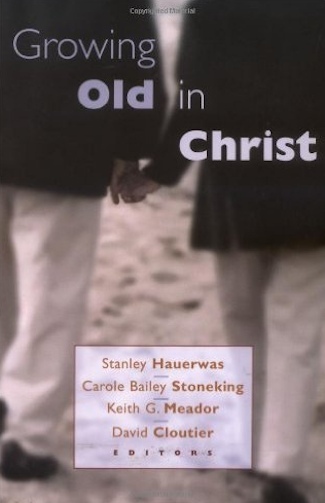 Stanley Hauerwas and Laura Yordy discuss Friendship and Aging. This sounds like the very stuff of life, and their chapter says it well. Susan and L. Gregory Jones chime in with an essay on worship, the eucharist, baptism, and aging. Read it, that is my best advice. This is a philosophic and learned challenge to the scientific and economic view of life which has enslaved us. L’Arche, the international federation of communities in which persons with disabilities and those who assist them share life together, challenges all of us who may be tempted to consider ourselves the more worthwhile for being intact. Music challenges everything. Charles Pinches’ essay on the virtues of aging is a gem. It is hard to describe, but the gem will improve as Charles himself ages. May he do so richly! May life-defining pursuits occupy him, and may he face aging with simplicity and delight! His remembrance of Priam, King of Troy, (the Iliad), remind us that in aging, grief will come. Simeon, of the Bible, shows us the hope and hard work of our persevering lives. David McCarthy then gives us a fairly heavy essay on generational conflict and continuity. This is an age of rapid change and of division into groups. Beware of polarities, and vote for unity where possible. David Cloutier’s essay discusses the pressures to die. They are increasing in this age of the world. Resist them — it may not be easy. But try to have a reasonable expectation of your dependency and your dying time. Then follows a chapter on memory and funerals by Therese Lysaught, which brings us back to hope, remembering, and communion, and handles many tough issues. This author does not sneak away from the issues. This essay is a fitting end to a worthy collection. I did read this book in its entirety. It was a bit heavy in places, like life. It was filled with the issues I face daily as a physician for older people and as one who is herself aging. If you are reading this, you may well be an aging Christian yourself. You need this book to help you think about how its insights apply to you. The authors, all Christians and scholars, have done some thinking and are not devoid of humor. As the Jones authors remind us, community is a verb. Let us read this book of essays together.